The HMBS Trident was delivered to the Barbados Coast Guard in 2008. 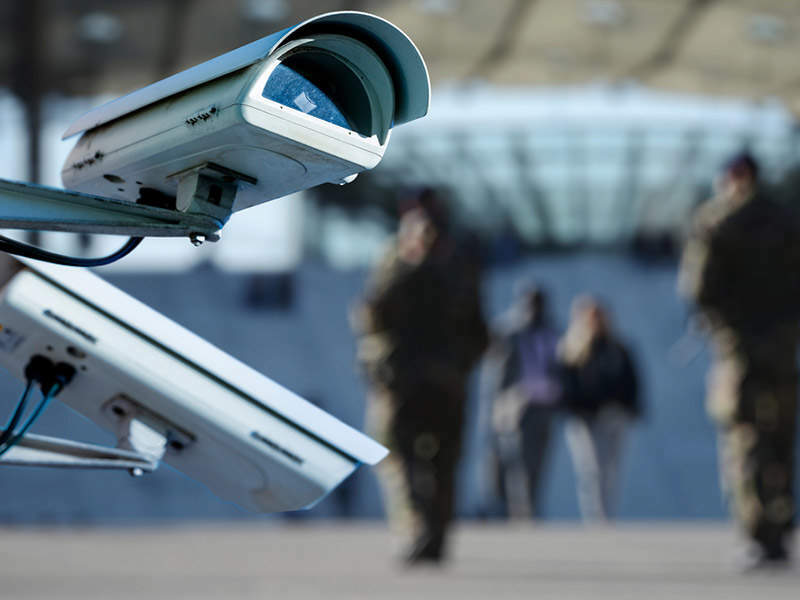 Image courtesy of NSG. The CCGS Private Robertson V.C. 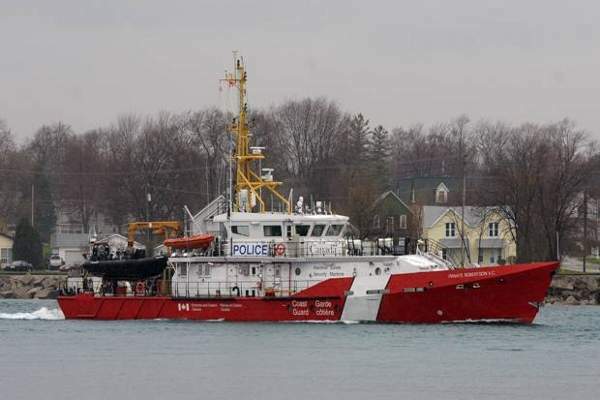 vessel was delivered to the Canadian Coast Guard in July 2012. The CCGS Private Robertson V.C. was unveiled in November 2011. 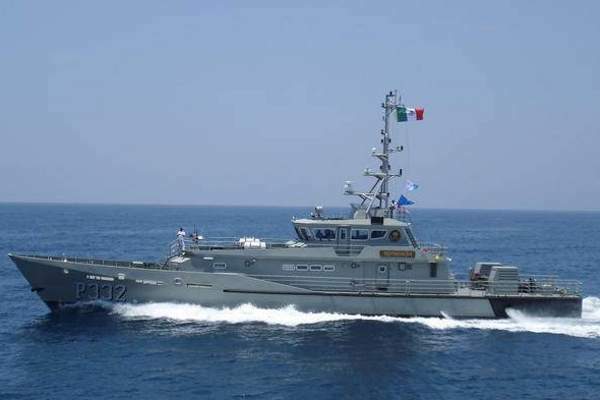 The ARM Teotihuacan (PC-332) vessel was delivered to the Mexican Navy in mid-2012. Image courtesy of Damen Shipyards Group. Damen Shipyards will provide design and partial material package for the Mexican Navy's fifth vessel in the Tenochtitlan class. Image courtesy of Damen Shipyards Group. The Damen Stan type 4207 patrol vessels, designed by Damen Shipyard Group, are operated by a number of navies and coast guards across the globe. The missions performed by the vessels include the safety and security of mariners, search-and-rescue (SAR) and patrol duties in the territorial waters. The vessels can also be deployed for assisting fisheries conservation and protection. The Damen Stan 4207 patrol vessel can carry up to 12 crew and four passengers, and accommodate 18 standard bunks. It has a length of 42.8m, beam of 7.1m, draught of 2.52m, and a depth of 3.7m at sides. The vessel has storage tanks for holding 23m3 of fuel, 6.5m3 of fresh water and 8.4m3 of waste water. The auxiliary equipment includes a facet bilge water separator with a capacity of 0.5m3/h, Veth Motoren bow thrusters with a capacity of 75kW, Ajax fire fighting system with water / foam monitor, Westfalia fuel separator, Quantum stabilisers, sewage system, and water maker. The deck is fitted with two 196kg high holding power anchor equipments, an Effer 37001E electric crane for stores, a 137.5m long U2 anchor chain, and a hydraulic transom door. "The RIB can accommodate a crew of four members and run at a speed of 30kts." The vessel also carries a 7.5m rigid inflatable boat (RIB) powered by diesel / waterjet engine. The RIB can accommodate a crew of four members and run at a speed of 30kts. The Damen Stan 4207 patrol vessels are powered by two Caterpillar 3516B TA-HD/D engines, which deliver 4,200kW (5,712bhp) of power at 1,600rpm. The propulsion system also consists of two REINTJES WLS 930 gearboxes and two controllable pitch propellers. The vessel is also equipped with two Caterpillar C4.4 generator sets. The patrol speed of the vessel is 26kts, while the maximum range is 1,800nm at a speed of 12kts. The vessel can run continuously for 150 hours at 12kts. Damen built four vessels namely, HM Cutter Seeker, Searcher, Vigilant and Valiant, for the UK Border Agency. Deliveries started in 2001 and continued through 2004. "The vessel can run continuously for 150 hours at 12kts." Damen received an order from the Barbados Coast Guard in December 2006 for three 4207 patrol vessels – HMBS Trident, HMBS Leonard C. Banfield and HMBS Rudyard Lewis. Deliveries of the same were concluded in 2008. 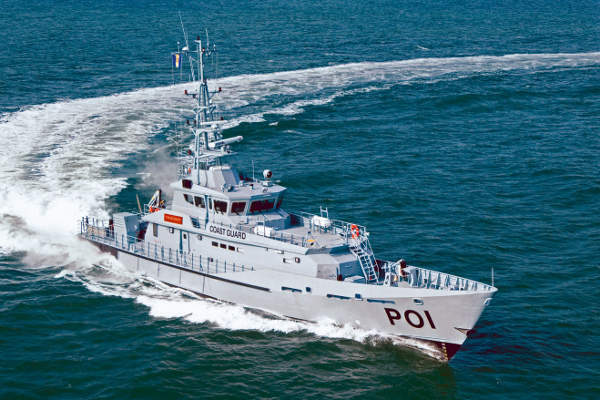 The Albanian Ministry of Defence placed an order for four Damen Stan 4207 patrol vessels for the Albanian Coast Guard. Damen delivered the first vessel, Illyria, in August 2008, the second vessel, Oriku, in February 2012. The third vessel, named Lisus, is currently under construction. The Canadian Coast Guard placed a $194m order with Irving Shipbuilding for nine Hero class mid-shore patrol vessels based on the Damen Stan Patrol 4207 design in August 2009. 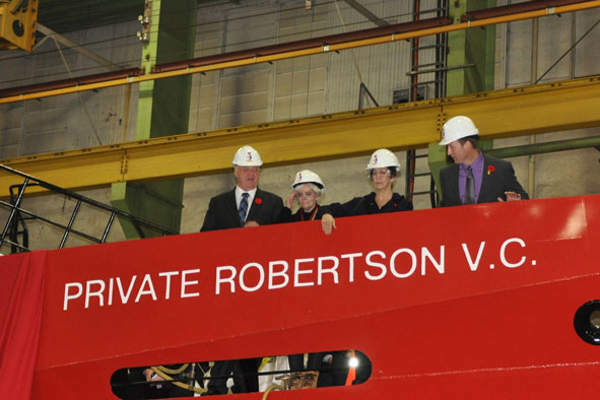 The first vessel of the class, CCGS Private Robertson V.C., was unveiled in November 2011 and delivered in July 2012. Six vessels were delivered as of October 2013, while the remaining are under construction. The final vessel is scheduled for delivery in 2014. The Bulgarian border police received the Obzor vessel, built at Damen Shipyards Gorinchem, in July 2010. 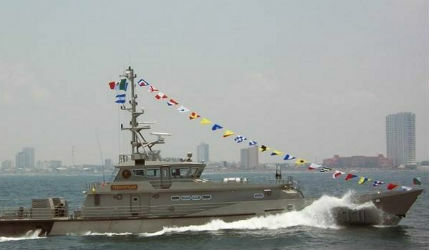 The Mexican Navy received the first two vessels ARM Tenochtitlan (PC-331) and ARM Teotihuacan (PC-332) in mid-2012. The third and fourth vessels are under construction at Astillero de Marina Numero 1 shipyard in Tampico, Tamaulipas. A contract for the fifth vessel was signed in November 2013. The Mexican Navy will build the vessel, while Damen will provide partial material package and technical support. Keel laying is anticipated in early 2014. Turva is a next generation Offshore Patrol Vessel (OPV) being built by STX Finland for the Finnish Border Guard. Nornen Class patrol vessels are in service with the Norwegian Coast Guard.